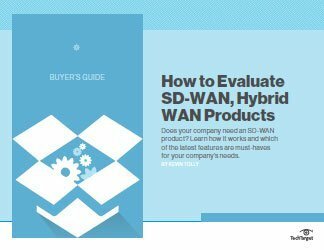 Software defined networking has been around for a few years but it is early days for SD-WAN and that means there is time for resellers to get on board before the technology takes off. 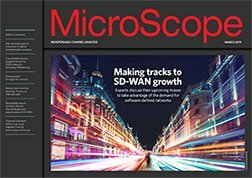 The analysts are tipping strong growth, the vendors are emerging and customers are starting to understand the potential the technology can offer. 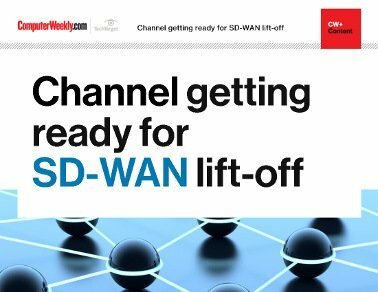 Fast forward three years and the chances are everyone will be talking about SD-WAN. 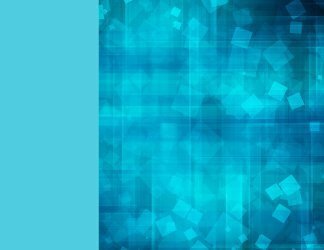 That means now is the right time to be taking steps to understand the technology, work out what it can mean for customers and just which vendors are worth forming relationships with.